Obtaining proper acquisition and development commercial real estate financing can be a lot to handle on your own. Most commercial land development projects require a substantial amount of equity upfront due to the risk involved. At Links Financial, we specialize in connecting developers with the right lenders and investors. We help land developers secure financing for commercial real estate purchases (or refinancing) so that our clients can do what they do best: convert undeveloped land into parcels that can be sold as income-producing commercial real estate in the Tampa Bay area. Lenders investing in commercial real estate purchases differ from each other on many levels. There is a higher level of risk associated with commercial land development resulting in most loans being handled by a specialized Real Estate Banking Group (REBG). Loans not handled within REBG must be handled by an experienced acquisition and development commercial real estate financing company that understand this type of project’s requirements. Our team will ensure that you, as the borrower, will have the financial support you need to achieve the potential long-term sellout. When you select Links Financial to assist you with financing your commercial real estate purchase, you are partnering with a company that has a solid history of successfully connecting clients to substantial financial resources for long-term projects. 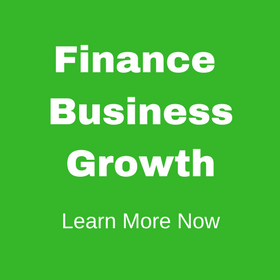 Our strong affiliations and years of working with the members of Florida’s financial network enable us to employ creative strategies that match the appropriate financing source to each unique client. Drawing on 30 years of experience, our advisors at Links Financial are thoroughly familiar with the ins and outs of acquisition and development commercial real estate financing. Our depth of knowledge includes intricacies of the current market. We use this wealth of experience and knowledge to advocate for our clients, seeking to create a loan package that benefits each client and helps them attain their goals. 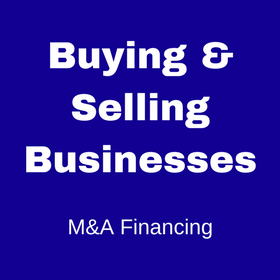 Financing commercial real estate purchases does not have to be daunting or difficult. To learn more about your options for acquisition and development commercial real estate financing, give us a call today.